In 1911 , a school for commerce was established in Cairo University and it was called "the commerce high school" . 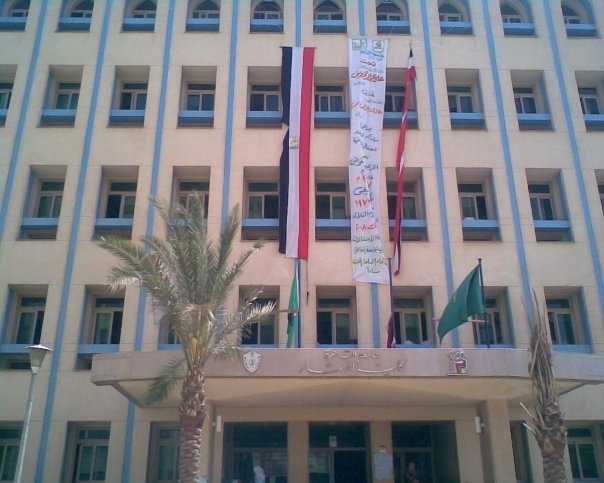 In 1935 , all commerce high schools all over Egypt was combined to be the faculty of commerce in Cairo University . Until 1990 , all studies in the faculty of commerce were in Arabic but , in that year , an English section was established and also in 1995 , an actuarial studies section was established . 4-Georgia joint program section . 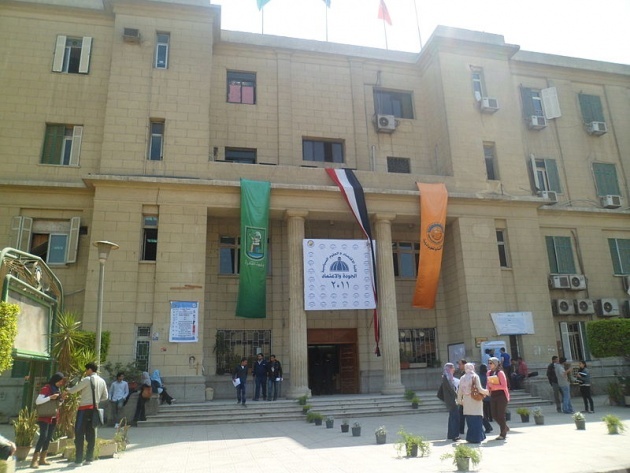 The faculty of economics and political science was established in 1960 and it was basically established in Cairo University . 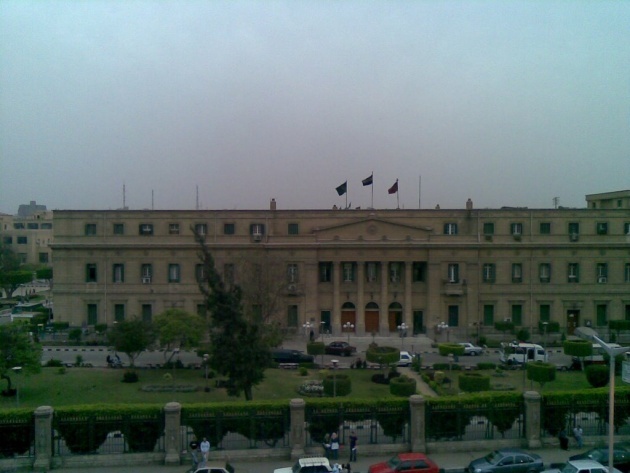 In the beginning it was a department in the faculty of arts then , the Faculty of Archaeology was established because Egypt has too many monuments so , in 1970 , the Antiquities Authority requested from the higher council of universities to establish a faculty specialized in the monumental studies and they approved and established the faculty in the same year . 1-The Egyptian monuments department . 2-The Islamic monuments department . 3-The Restoration of monuments department . wait for the Cairo University 5 blog . written by : Mohamed Mostafa . 20 years old guy was born in 1993 from Cairo and studying at faculty of commerce English section Cairo university and interested in the online jobs widely .